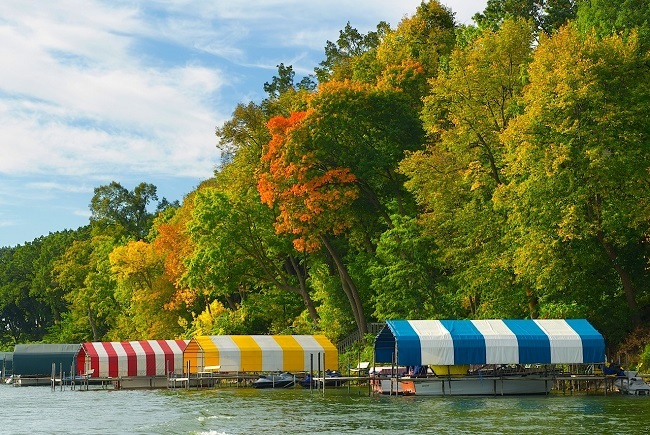 This relaxing bay is named by John Maxwell's family who built their cabin on the shores of this bay in 1854 upon hearing that Minnesota Territory had opened up for settlement. Maxwell is located between Stubbs Bay and Crystal Bay. Points of Interest on this bay include Noerenberg Memorial County Park, Wayzata Marina and North Shore Marina. The city of Orono encompasses Maxwell Bay. Public Boat Access is available on this bay.